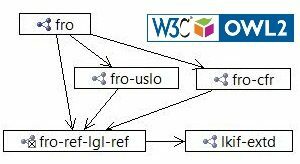 All ontology files on this website, Financial Regulation and the imported reference ontologies LKIF and FIBO are Open Source. This allows you to review and modify the design for your own customization free of charge. Jayzed Data Models Inc. has consulted global banks in North America, Europe and Asia since 1999. Jurgen Ziemer was an IBM Industry Models, Banking Data Warehouse Consultant for 6 ½ years, leading data architecture for Bank compliance team since Basel II in 2003. I converted from data modeling to ontologies three years ago. Using OWL, I can define business constraints as axioms of the class structure. 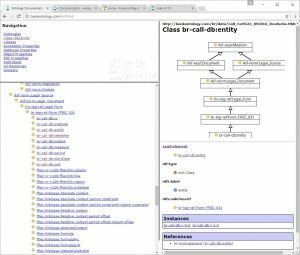 Executable business rules can be formulated in defined classes and semantic web rules. Traditional architecture has all these components separately (RDBMS, ETL, rules engine …). In Semantic Compliance® everything is a Triple.